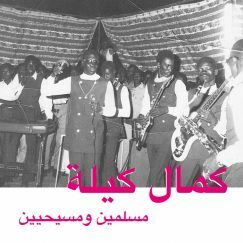 Habibi Funk co-founder Jannis Stuertz first came across “the Holy Grail of Sudanese funk”, Saif Abu Bakr and The Scorpions, “Jazz, Jazz, Jazz“, while browsing eBay listings a few years back. 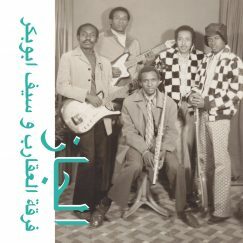 His interest piqued, he took a trip to Sudan to track down the musicians who had made a ridiculously rare LP that was changing hands for thousands of pounds online. 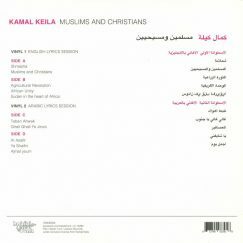 Some four years later, his wish to reissue the set has finally come through. 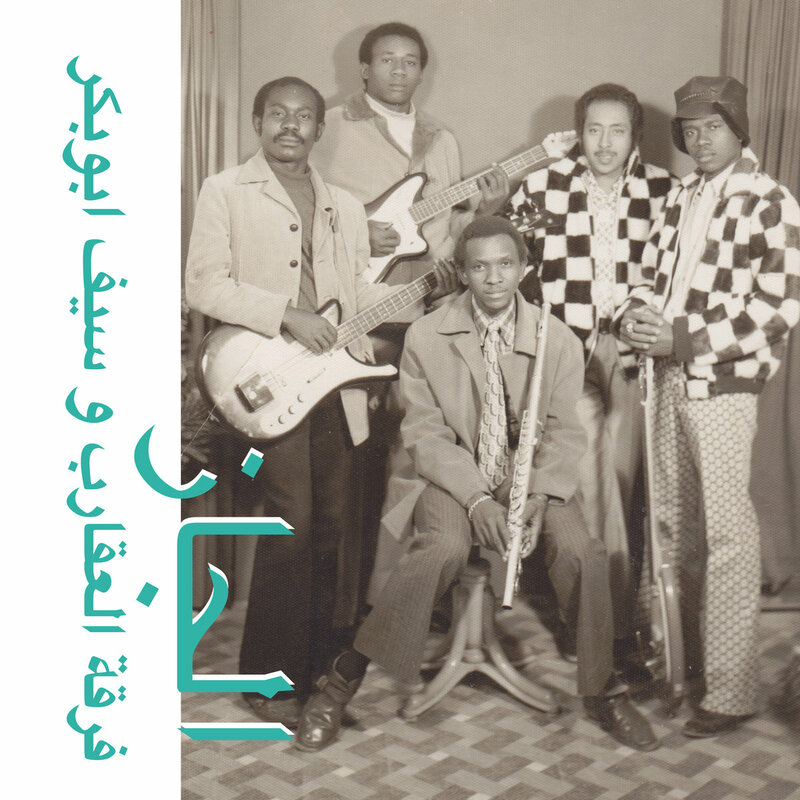 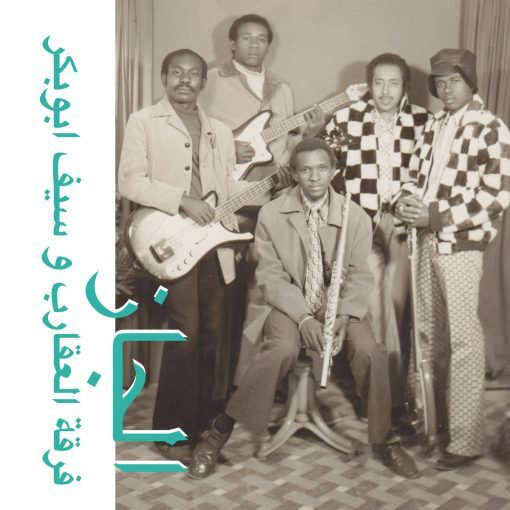 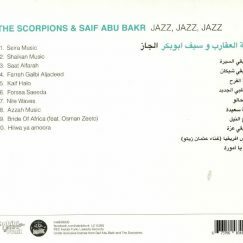 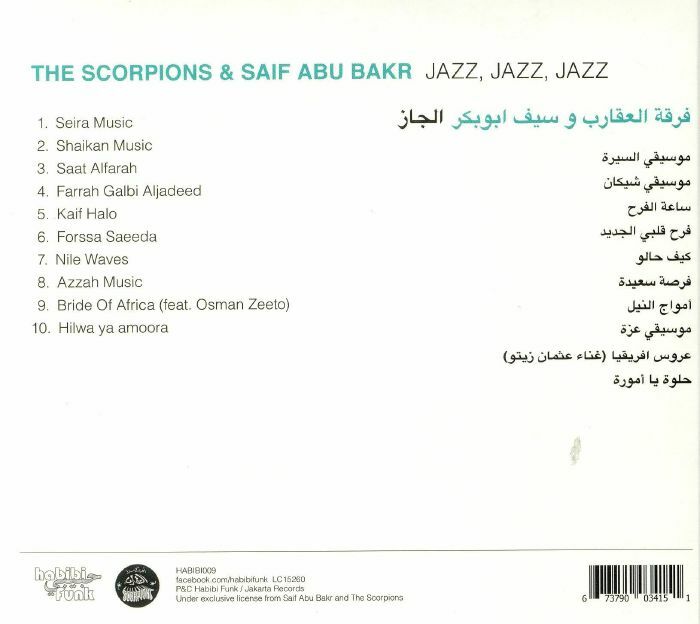 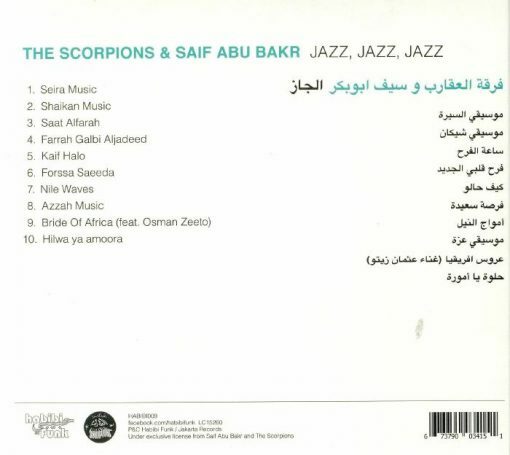 “Jazz, Jazz, Jazz” was originally recorded in Kuwait in 1980 and brilliantly joins the dots between American funk, soul and rhythm and blues, traditional Sudanese vocals and rhythmic arrangements, and even a dash of Congolese soukkous. 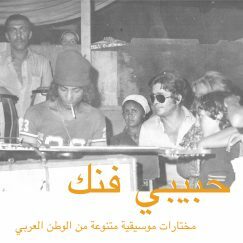 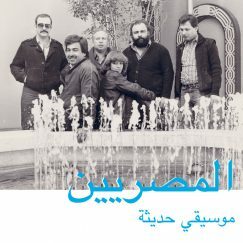 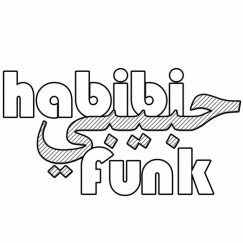 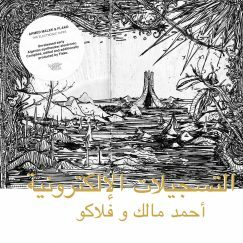 It’s the first full album Habibi Funk has reissued, and with good reason: it’s near perfect from start to finish.